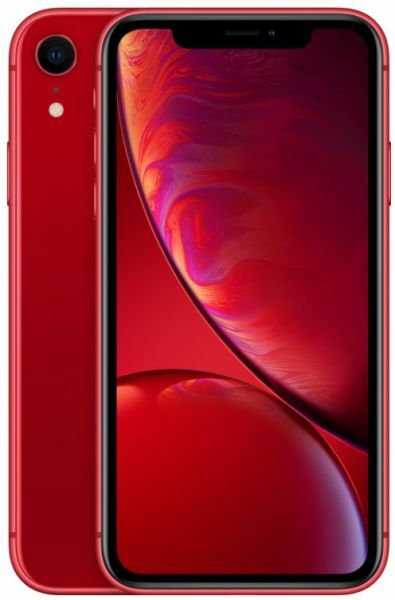 The Apple iPhone XR marks the evolution of smartphone technology. It is loaded with the high-end A12 Bionic chip that delivers a remarkable performance. It also features the highly advanced Neural engine that deploys an outstanding mechanism for lag-free processing of applications. A massive internal memory of 64GB gives you the freedom to store more data. The wave of innovation does not stop here. This iPhone features a huge 6.1inch LCD screen that provides a high-resolution picture for you to have an over-the-top viewing experience. The Image Signal Processor system brings a gameplay to life and changes the way you watch movies. Speaking of visuals, it is time to up your photography game with the high-performance rear camera of this smartphone. To ensure that your memories remain etched in your mind, this smartphone also features the brilliant TrueDepth camera that also doubles up as the gateway to the data with its facial recognition technology. Backed by a Fast-charge compatible, Lithium-ion battery, this iPhone offers a superb Talk time of up to 25 hours. For faster access to mobile networks, this iPhone also Dual-SIM and 4G LTE support. Lastly, an elegant red finish complements the premium-grade build of this iPhone. 88.9% of users recommend this product to a friend.